Synquis’ cloud based operations management software and portfolio & project management software help project managers solve critical tasks or project issues and empower team members to organise and manage work effectively. Enable team members to work in Sync with each other to get the project done efficiently. Quick access to critical information required to execute and achieve the common business goals. Enable team members to organise their concepts and help them establish goals more effectively. Keep a track on tasks falling behind and the tasks getting done and therefore staying up to date. Best online project management software collaborates with your clients to provide a powerful yet agile and intelligent solution that gives visibility to all team members and project leaders to prioritise and foster collaboration. Our operations & project management software helps solve critical business issues and empower employees to collaborate & manage work with greater effectiveness. 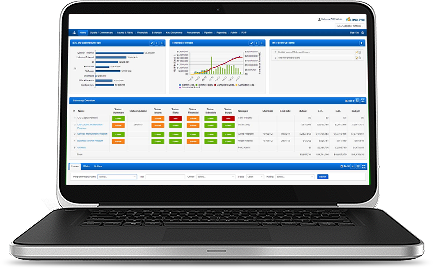 Link-OM is an online Operations & Task Management Software for small & medium scale businesses and enterprises. The product line caters to vertical markets in ways customized and unique to each segment. Stay connected, gain visibility across your project portfolio and control the unavoidables by proactive measures. Request management, project tasks, documents storage, ad-hoc work, task management, work prioritization, resource leave management and project collaboration. 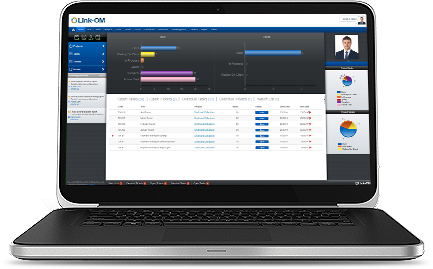 Link-PM is a cloud based Portfolio & Project Management Software. Rely on Synquis range of PPM solutions to help control & manage projects across their lifecycles. Organise, consolidate, track, co-ordinate and collaborate rapid deployment of business needs. Synquis’s online Operations & Task Management Software and Portfolio & Project Management Software are a fit for any Industry that has the requirement for Tracking and Managing Projects.